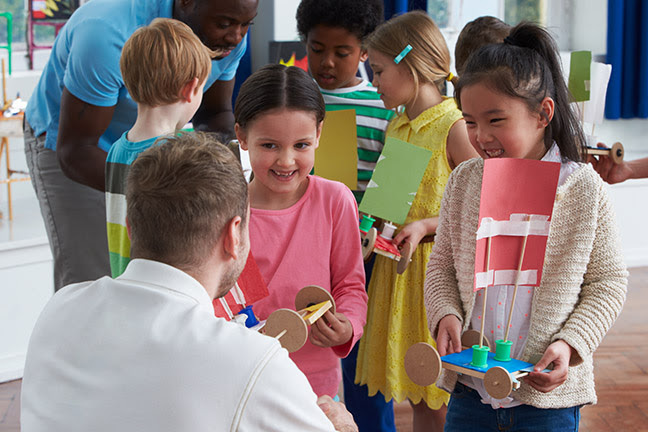 In this webinar, you will look for evidence as you watch an elementary classroom video, align it to components of the Framework for Teaching, and decide what the “preponderance of evidence” tells you in terms of assigning a level of performance. This practice gives you the opportunity to apply what you have previously learned through Danielson Group training. Take part in this opportunity by registering for a limited number of seats that will be filled on a first come, first serve basis. This webinar will not be archived for future viewing. If you would like to submit questions for any webinar, please email them in advance to organizer@danielsongroup.org. We will address as many questions as possible during the webinar. Copyright © 2017 The Danielson Group LLC, All rights reserved.